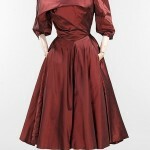 1950s style dresses—which are fitted at the waist and full in the skirt—are one of the most flattering silhouettes for all body types and figures. 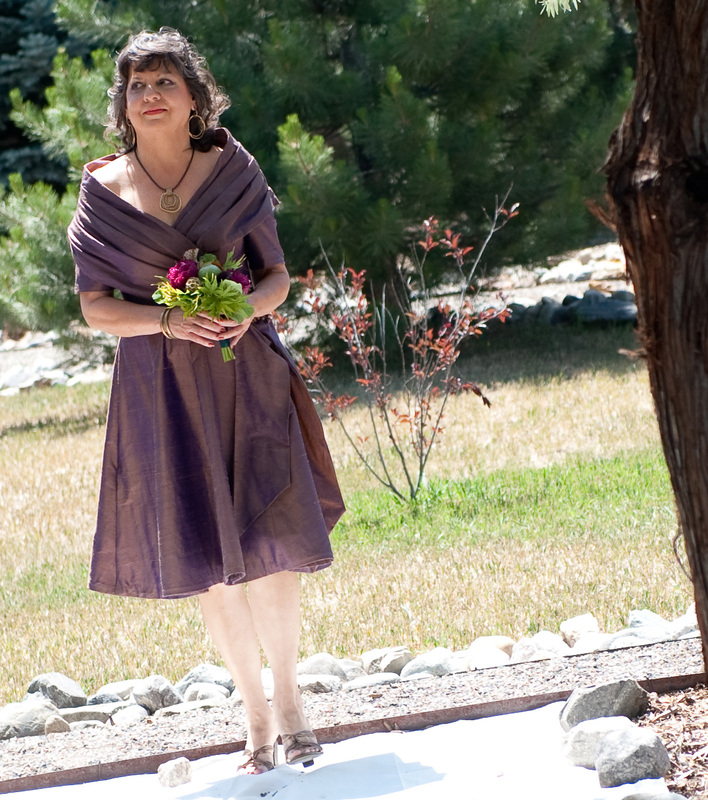 We make a ton of 50s style dresses in all sizes, often for weddings, but also for other formal and semi-formal occasions and for customers in Colorado as well as around the world. 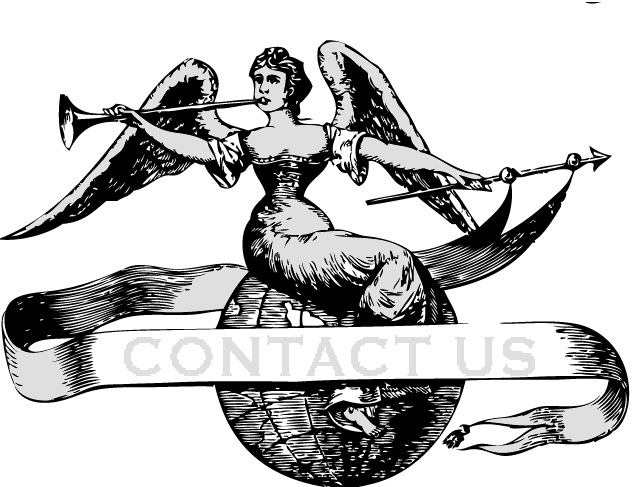 You choose from hundreds (or even thousands) of fabrics, and we sketch your ideas until we find something that you just love. A.J. and I just got married ourselves, which was quite an experience for us, given that we make the outfits for client’s weddings every week. 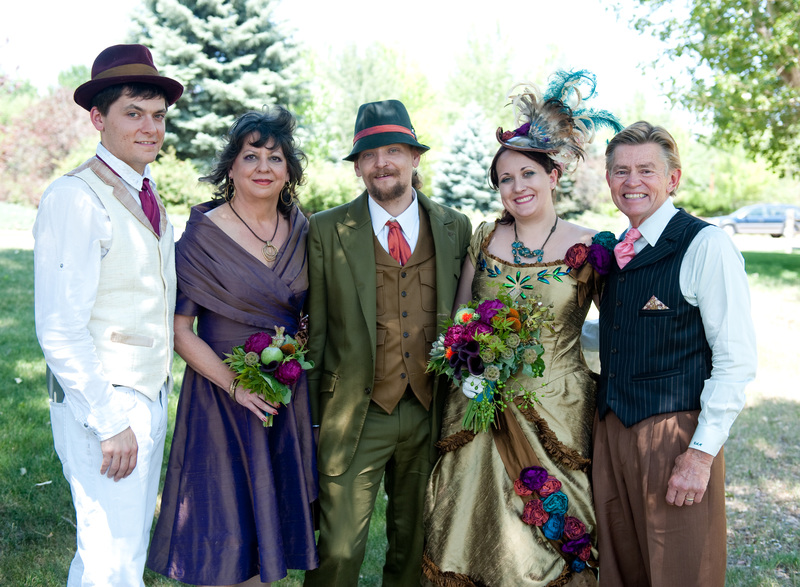 For our own wedding, we weren’t content to make just the bride and groom’s attire, but also insisted on making as many dresses, vests, shirts, and hats as possible. 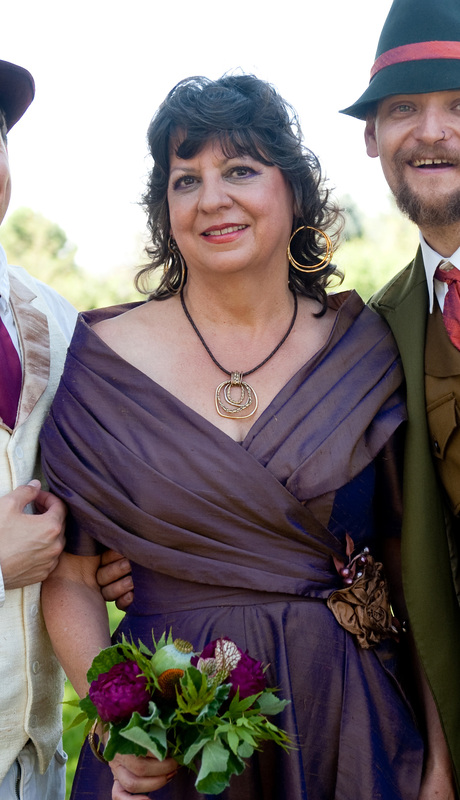 I will post more about my own dress sometime in the next week. 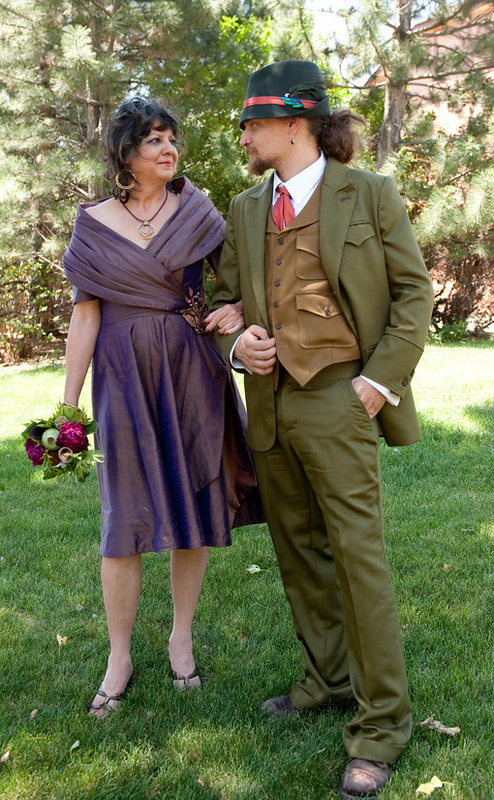 This posting is about my second favorite dress at the wedding—the one we made for AJ’s mother. 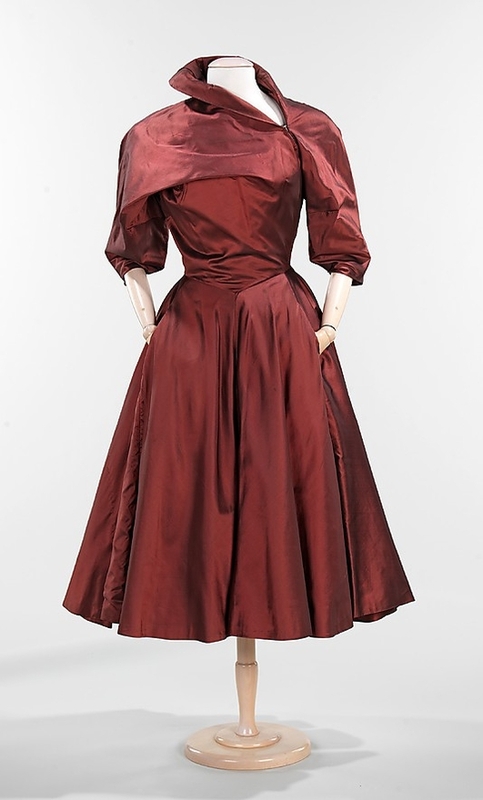 She had seen my Pinterest pins of my favorite designer from the period, Charles James, and wanted to see if we couldn’t design her a dress in the same vein. 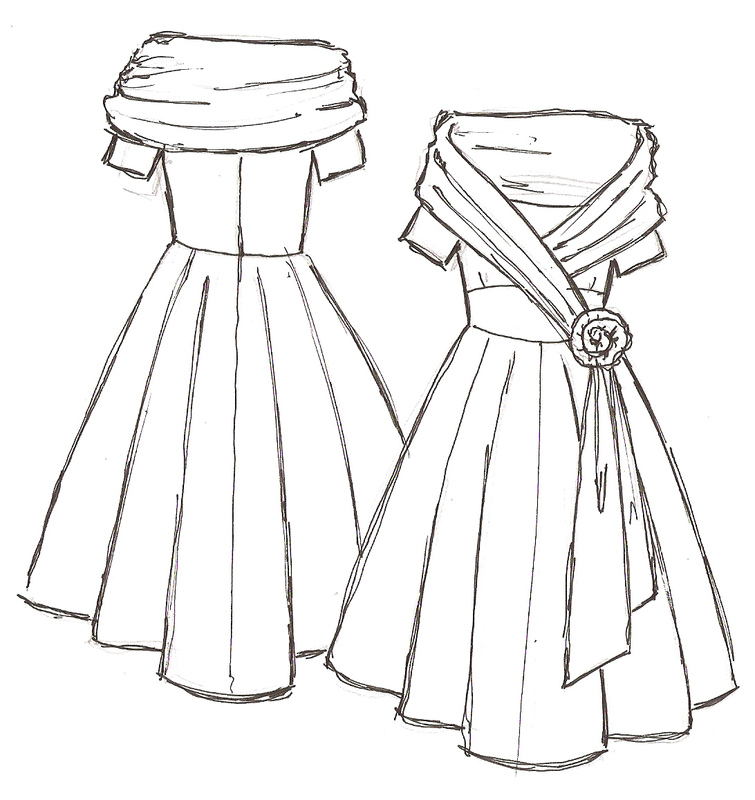 After some sketching, we settled on a dress with a large pleated cowl. 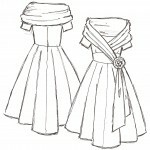 The dress has sleeves that sit off the shoulder, a built in corset, a flared skirt, and a large silk flower on the sash. 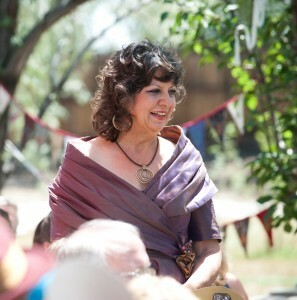 The fabric is an iridescent purple and bronze silk duppioni. Like many of our couture dresses, this one is completely hand underlined in cotton. 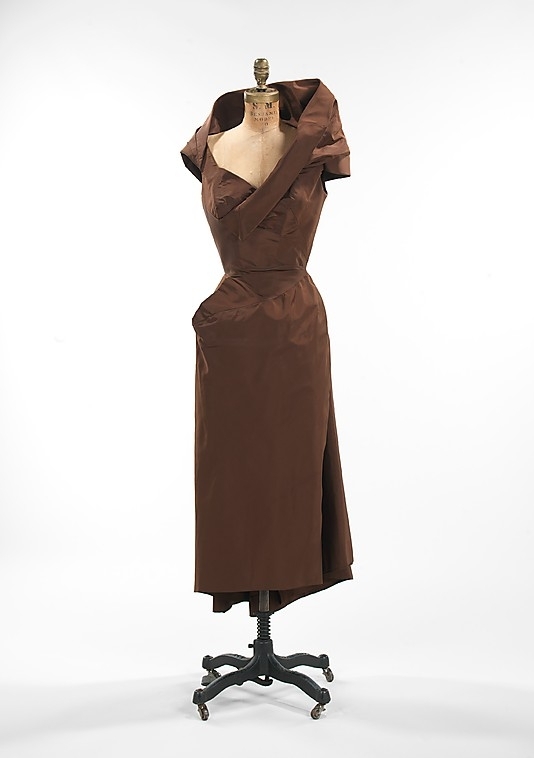 This underlining makes the seams crisp, the body wrinkle resistant, and the shapes and forms of the dress utterly sculptural. 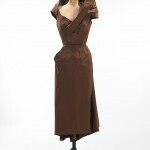 We can make full length 1950s style dresses as well. But tea length dresses are wonderful for weddings as well and can be a more flattering length for certain clients. We muslin fit most of our dresses so that we can get just the perfect fit and look for each customer. This means that we mail you a mock-up of the dress that is cut from cotton so that you can test out the fit and look before we make the dress. You send us digital pics, and we adjust the pattern to get the look just right. This means no local alterations. Everything is included in one price. Local customers are, of course, welcome to come in to fit the muslins in person. So if you have ever wanted to look like Liz Taylor or Grace Kelly, we can help. Contact Lianna K. (superhero@vigilantelabs.com) to get started on a custom dress and we will send swatches and sketches.